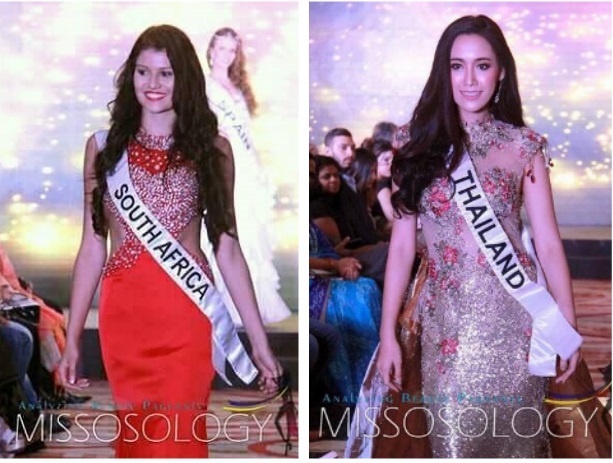 Lizzy Moolman of South Africa and Pai Tanisa of Thailand were crowned Teen Face of Beauty International and Face of Beauty International 2017 respectively on September 23 at the Leela Ambience Convention Hall, New Delhi, India. 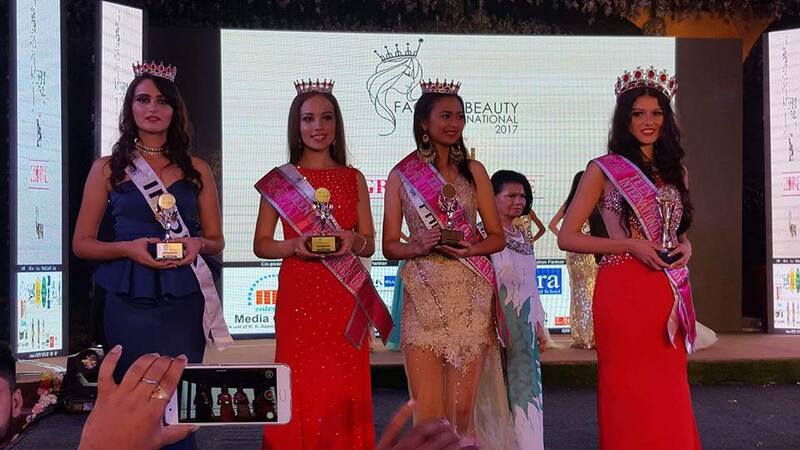 The 6th edition Face of Beauty International pageant was organized by Rubaru-Group. 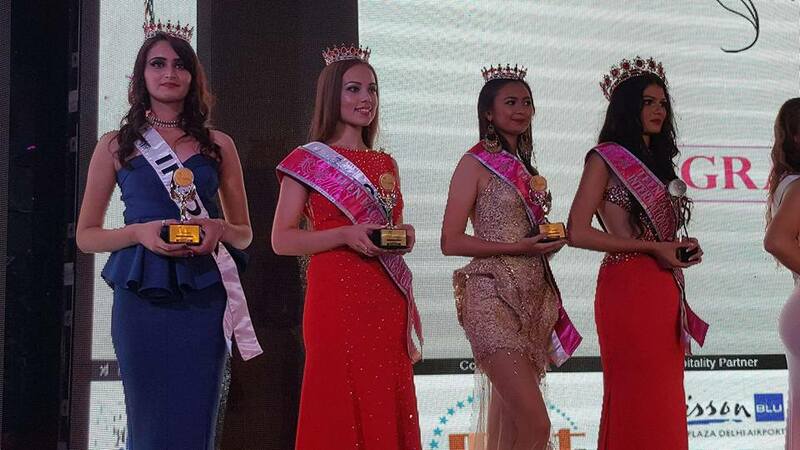 Meanwhile, Philippines' Samantha Ricalde won first runner-up at the Face of Beauty International Teen Category. 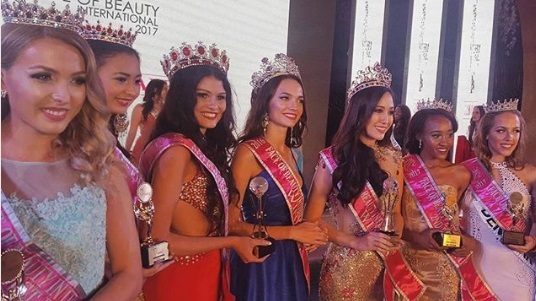 Face of Beauty International aims to empower our contestants to find beauty and to become that beauty by gaining greater confidence in themselves through sharing their knowledge, experience, and developed skills with many young women who struggle to find their beauty and potential within themselves around the world. We believe that such positive encouragement and support from our peers and family is needed in our society. With limited restrictions to the annual event, we believe all young women are perfect and beautifully unique in their own way. Our contestants and winners will continue to be Faces of Beauty worldwide and encourage young women to find their own beauty/confidence.